Her half sister disliked Elizabeth intensely and accused her of treason. Elizabeth was imprisoned in the Tower of London on March 18, 1554 accused of being involved in the Wyatt rebellion. On Saturday 19 May 1554 Elizabeth was released from the Tower of London, but continued to be held under house arrest at Woodstock for some time. Hatfield House was the main residence of Princess Elizabeth but her household often moved around to other locations such as Hunsdon, Enfield Palace, Westminster Palace, Whitehall, Richmond Place, Hampton Court and Windsor Castle. 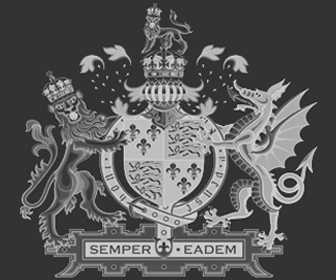 She appointed clever men, notably William Cecil, and her court favorites to the Privy Council. 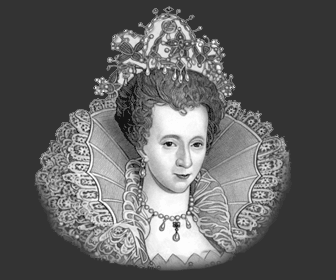 Details, facts and information about the life of Queen Elizabeth I can be accessed via the Elizabethan Era Sitemap.